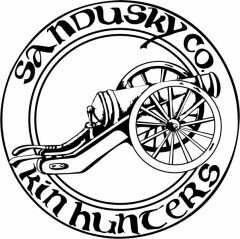 Meeting Schedule – Kin Hunters of Sandusky County, Ohio, Inc.
Sandusky Township Hall/Fire Station at 2207 N. State Route 19, Fremont, OH 43420. The entrance is the north side door of the township hall. These meetings are free and handicap accessible. August 11, Tom Neal, Ohio Genealogy Society Library Finds followed by a trip to the OGS Library at a later date.